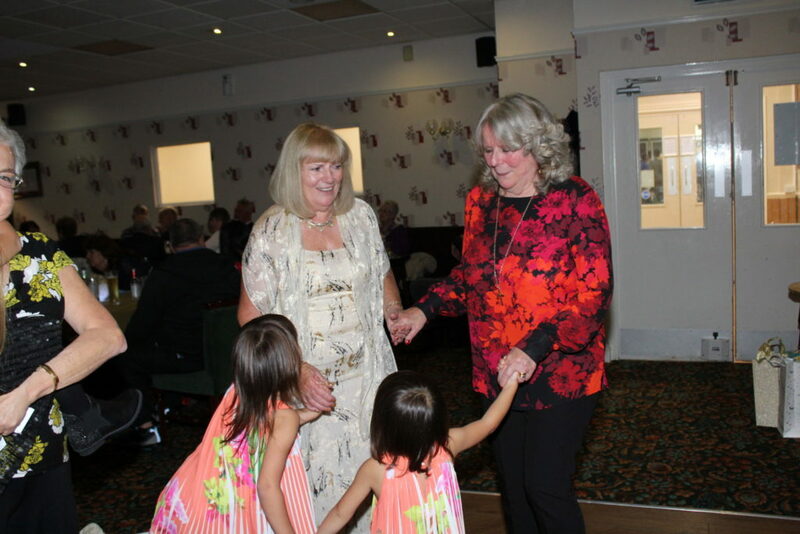 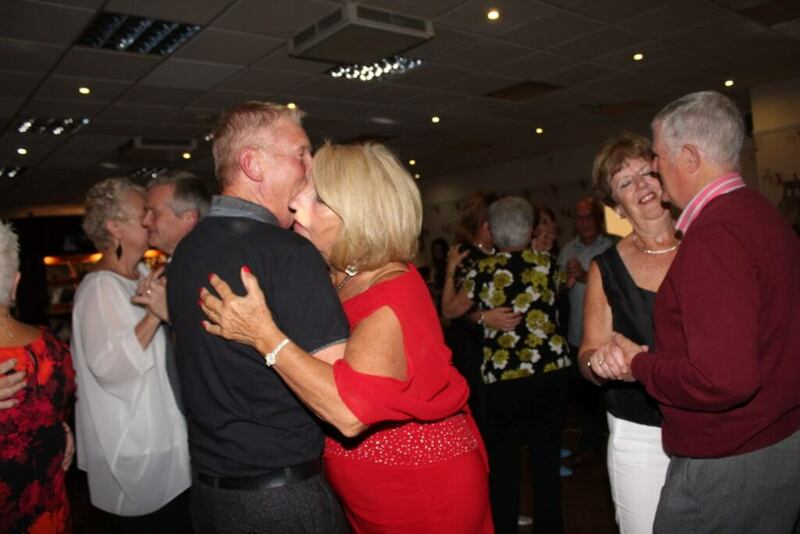 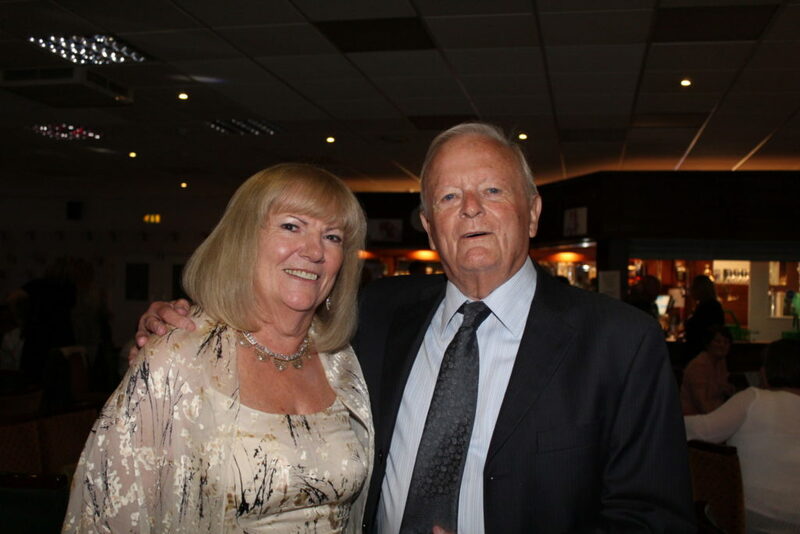 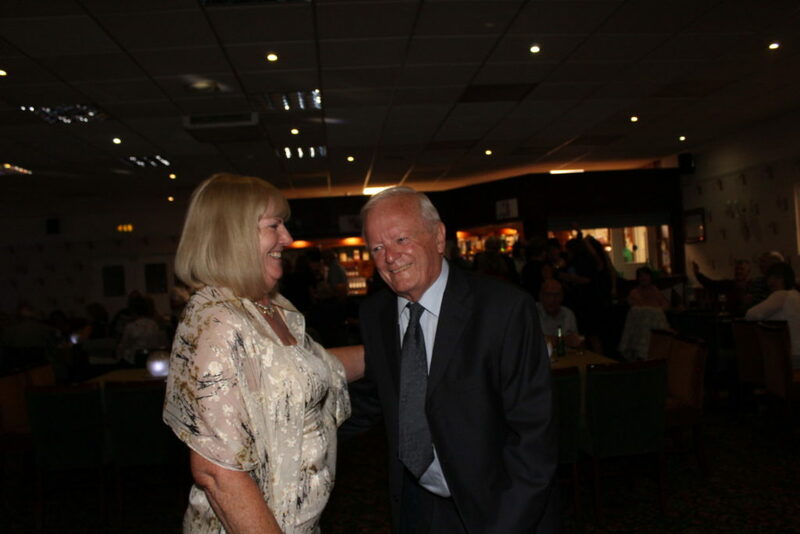 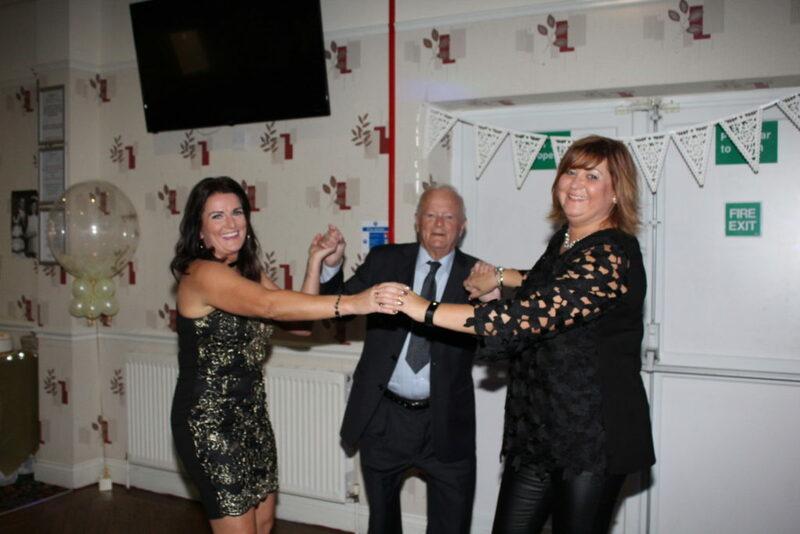 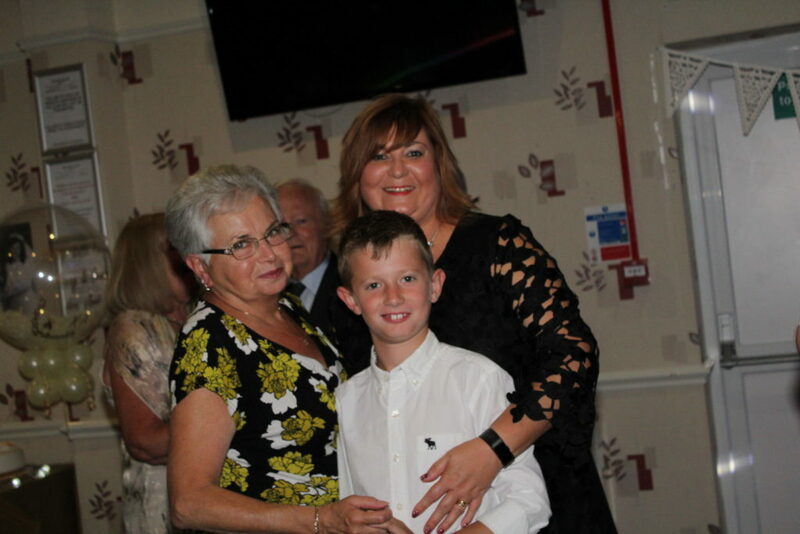 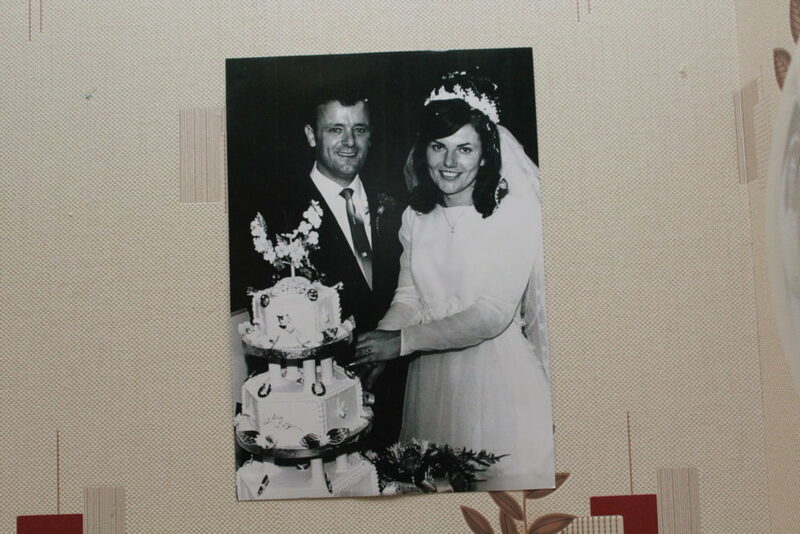 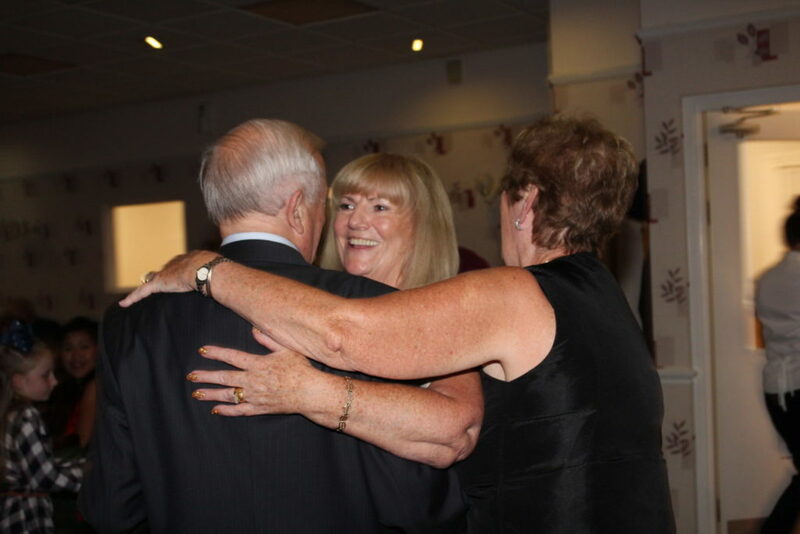 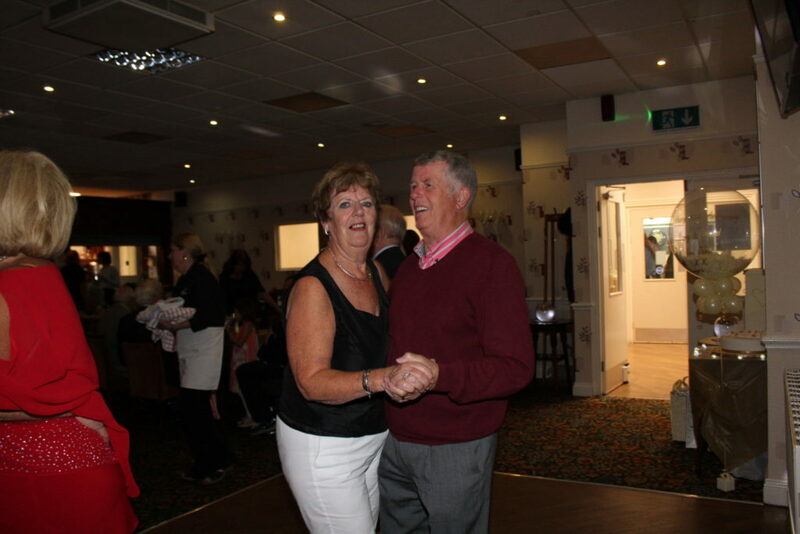 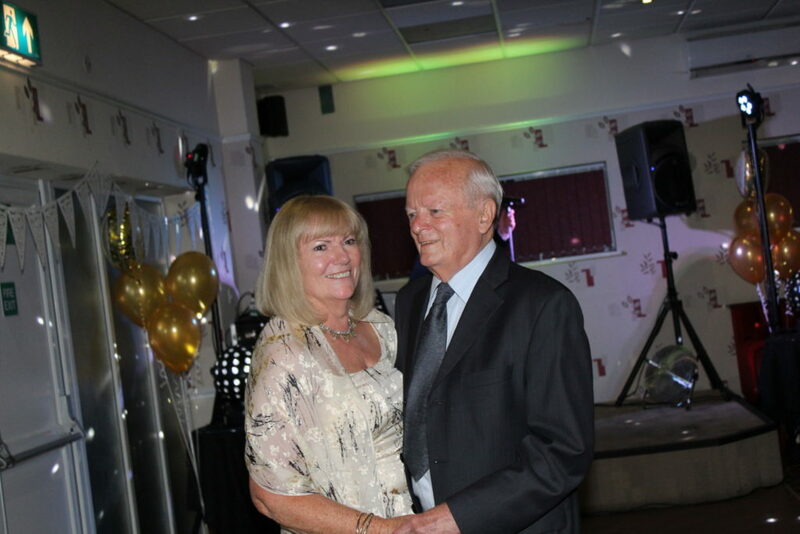 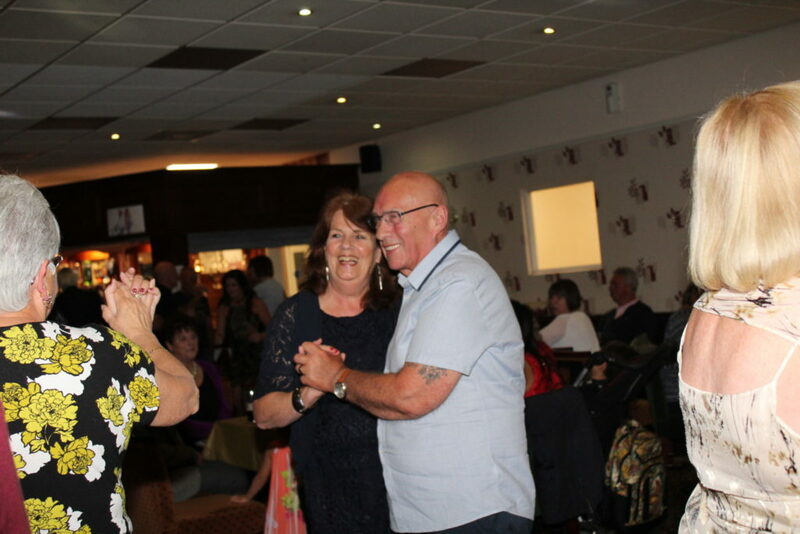 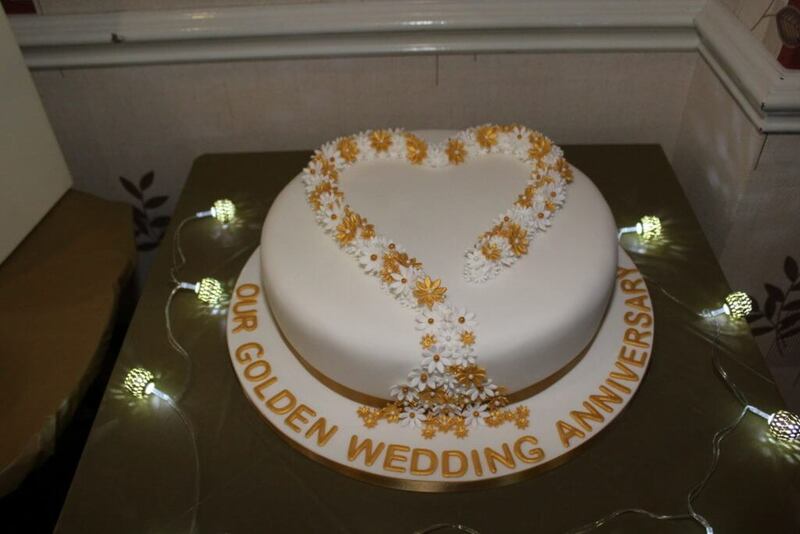 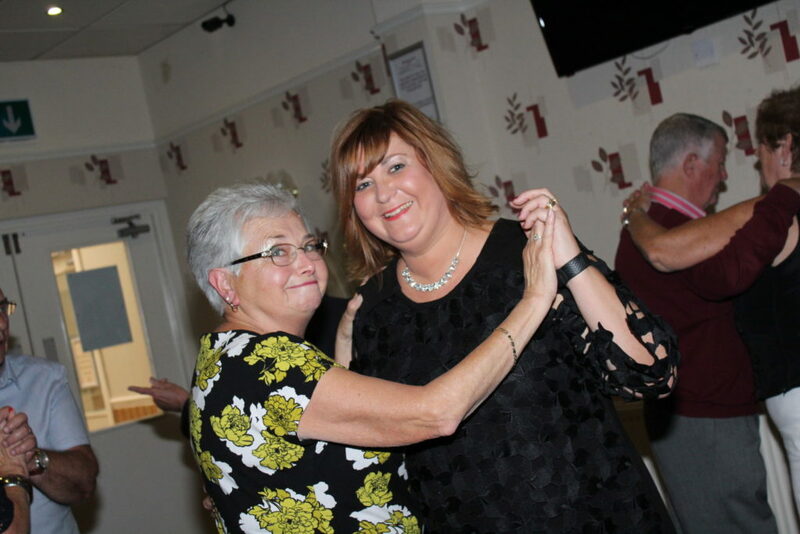 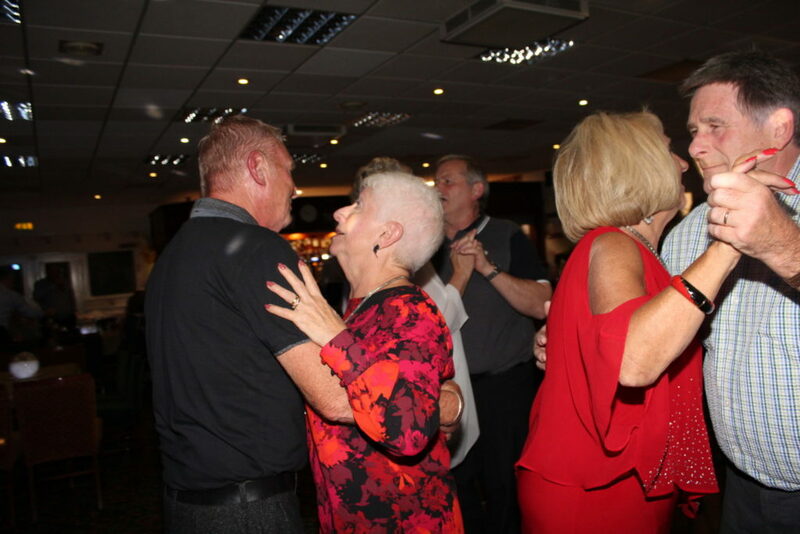 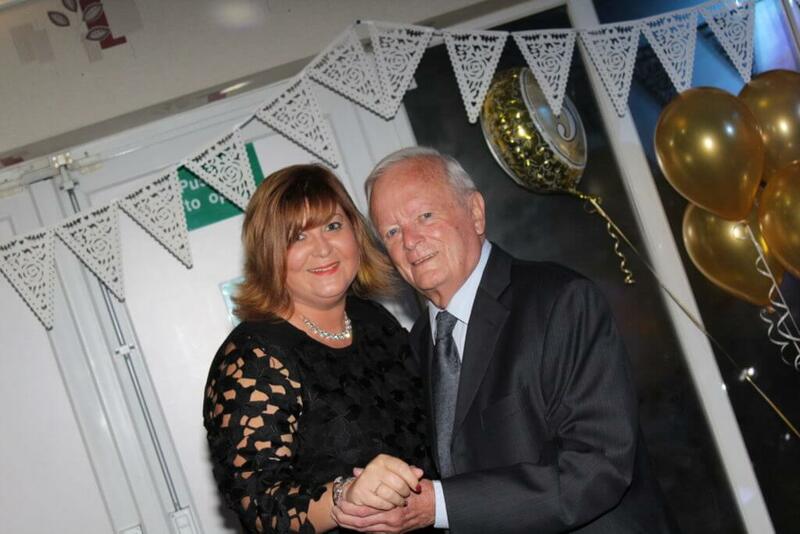 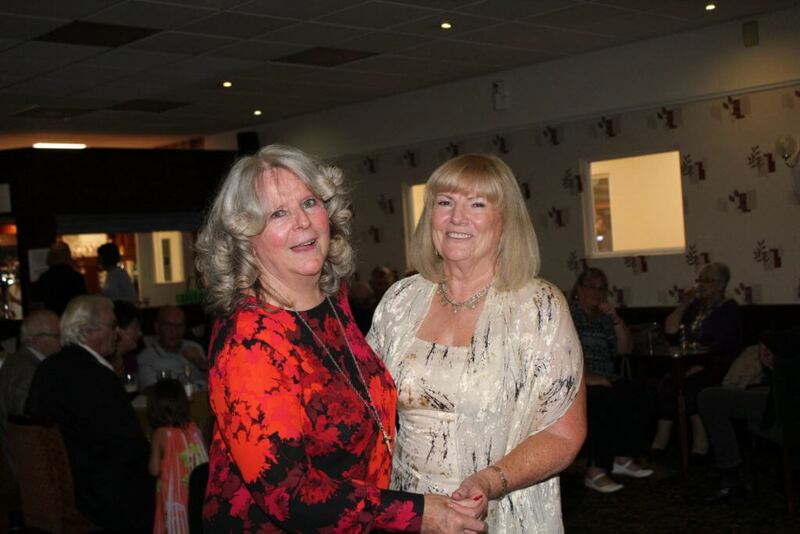 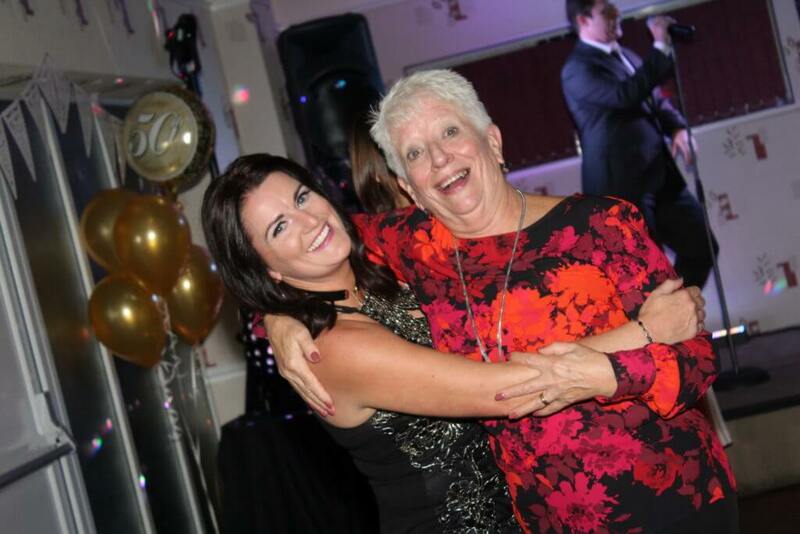 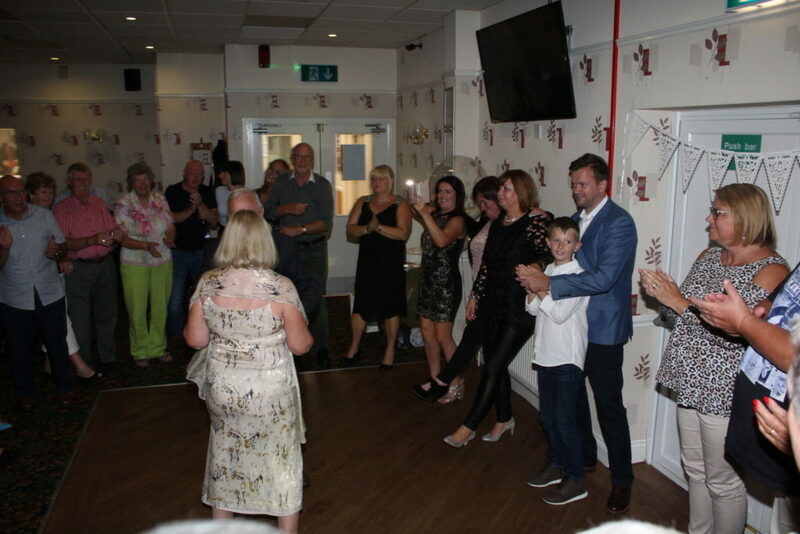 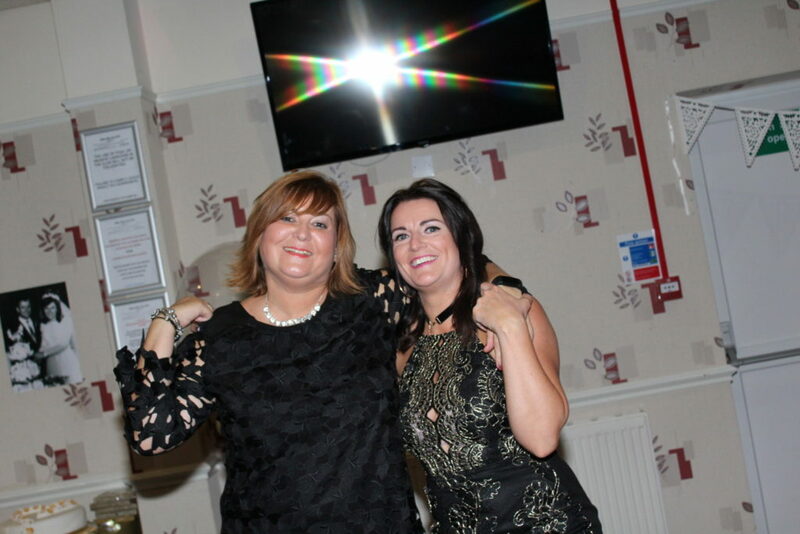 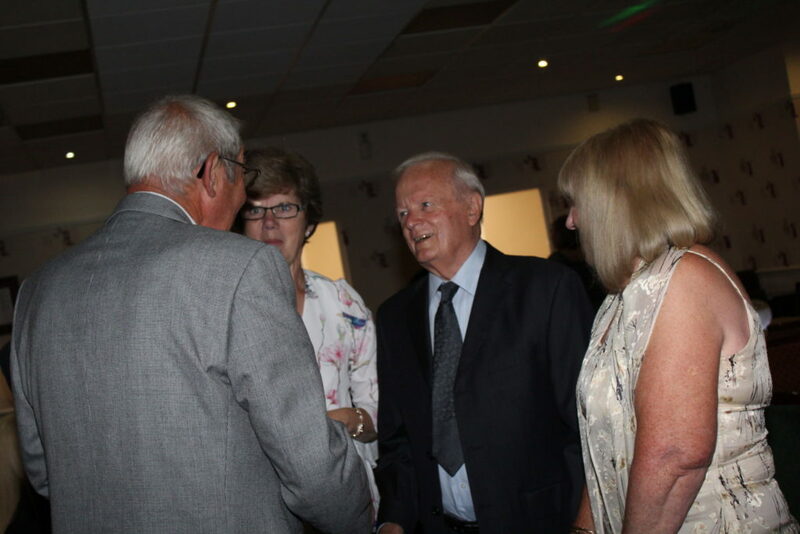 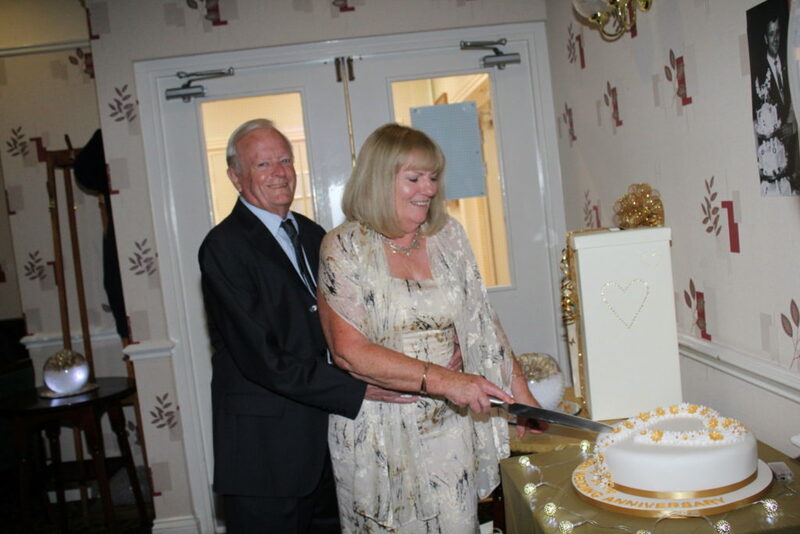 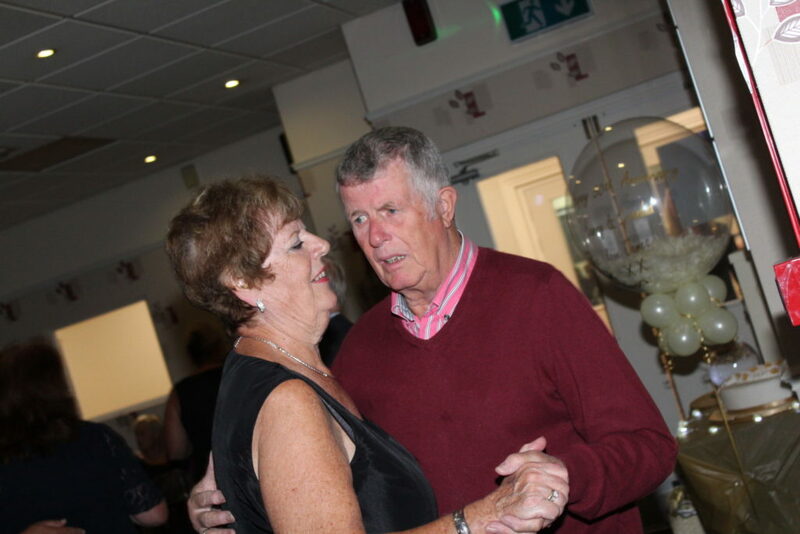 Just wanted to say a big thank you to you both for making our golden wedding party so memorable- we had a lovely evening with our families and friends. 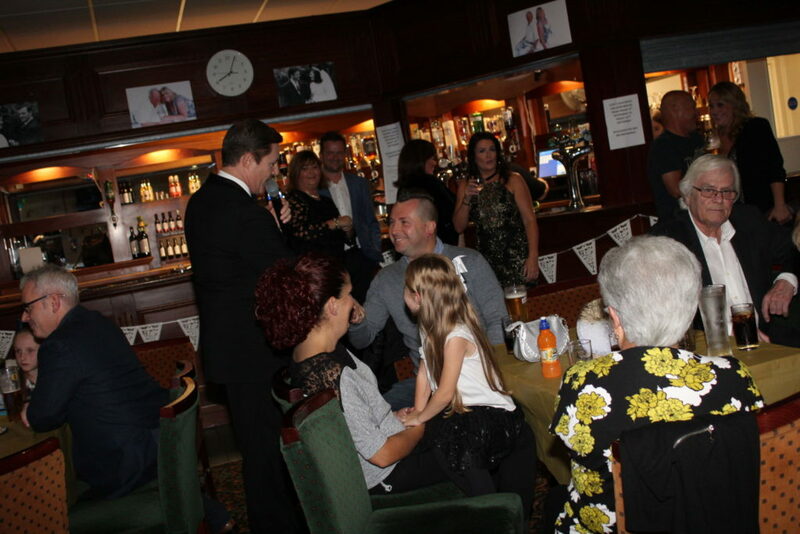 The photos are amazing - the singing was fantastic and it was lovely that we have Andy's disks to listen and remind us of a great evening. 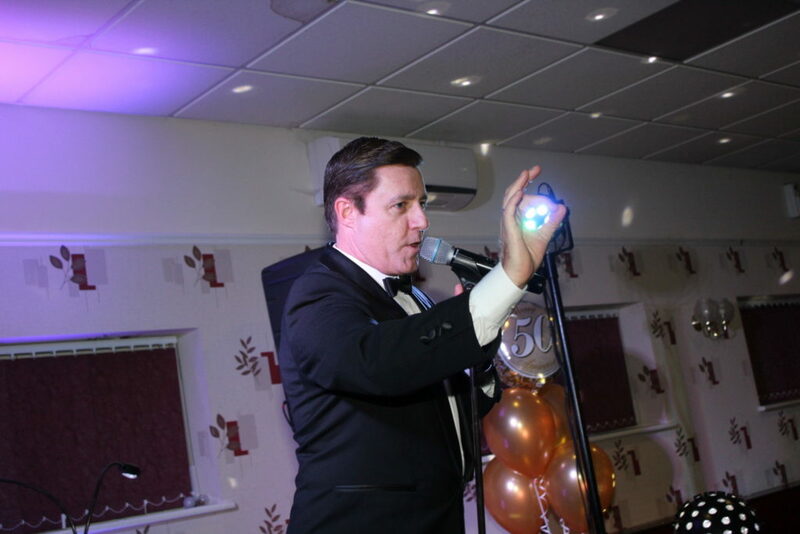 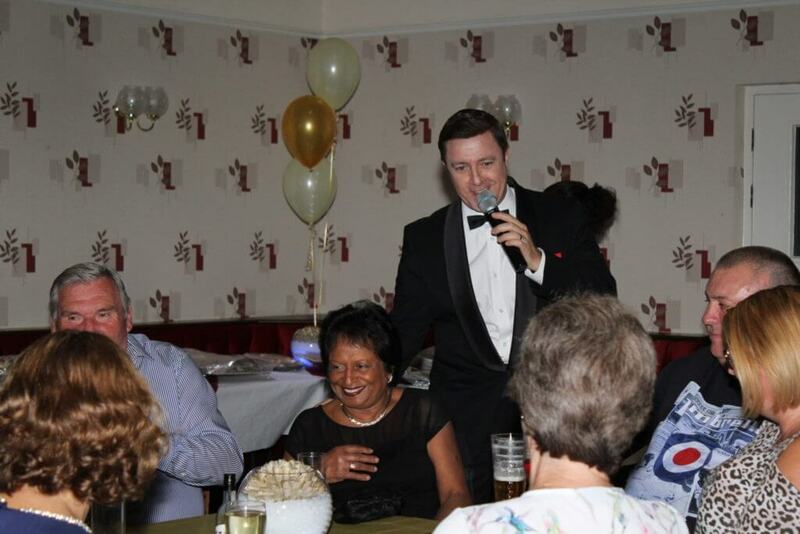 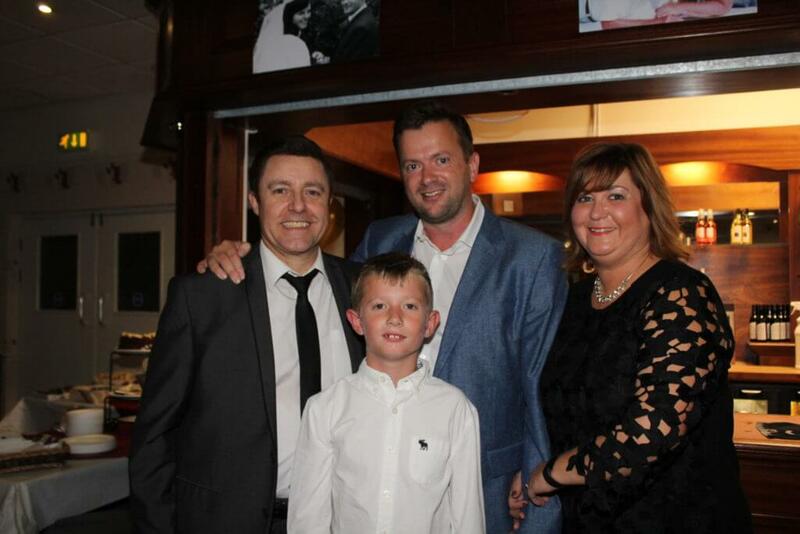 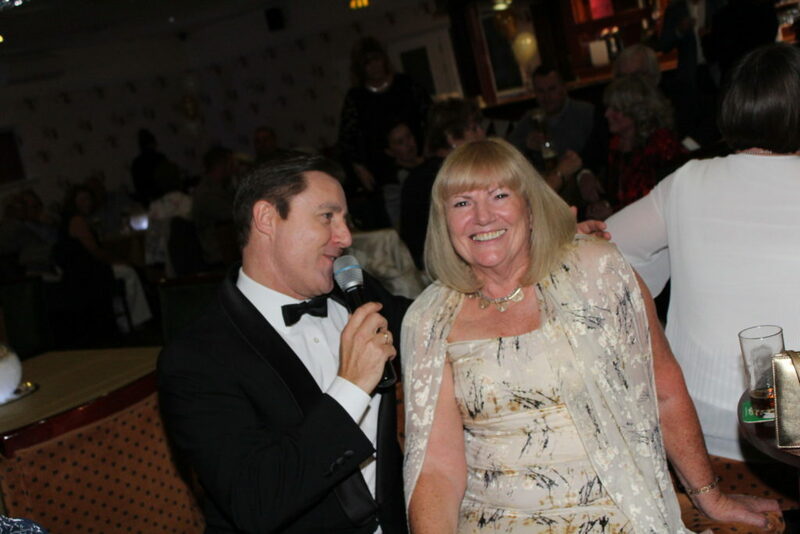 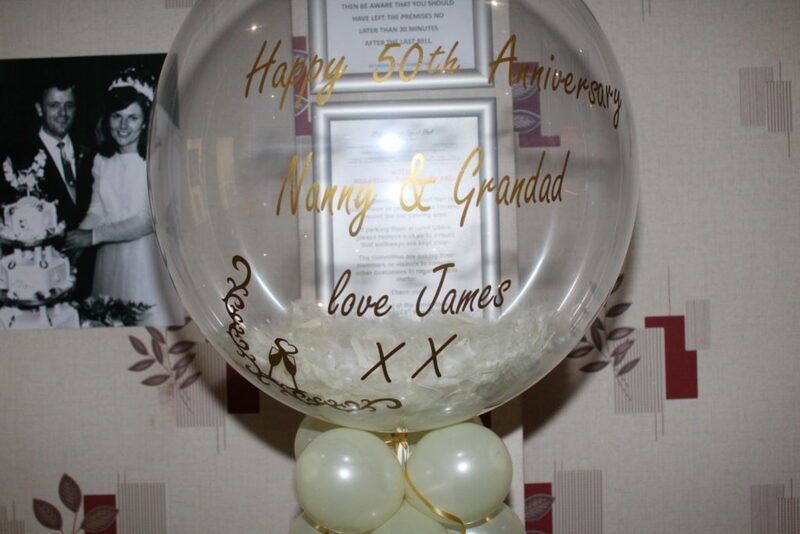 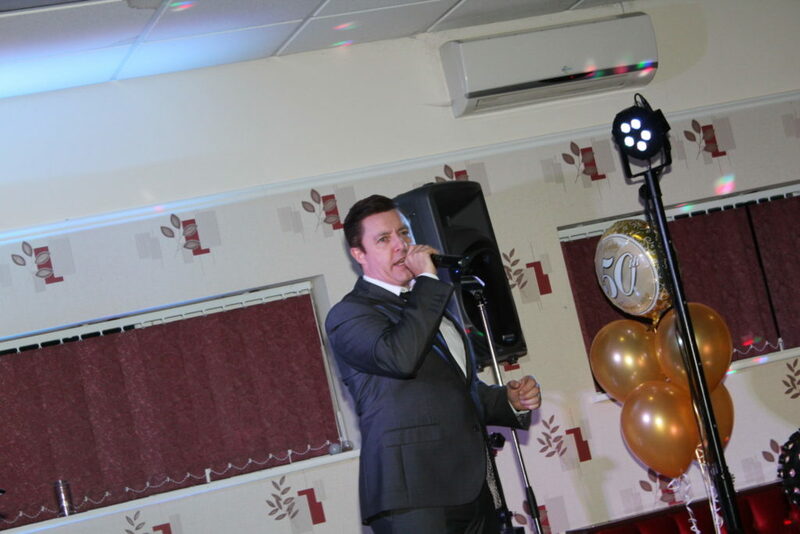 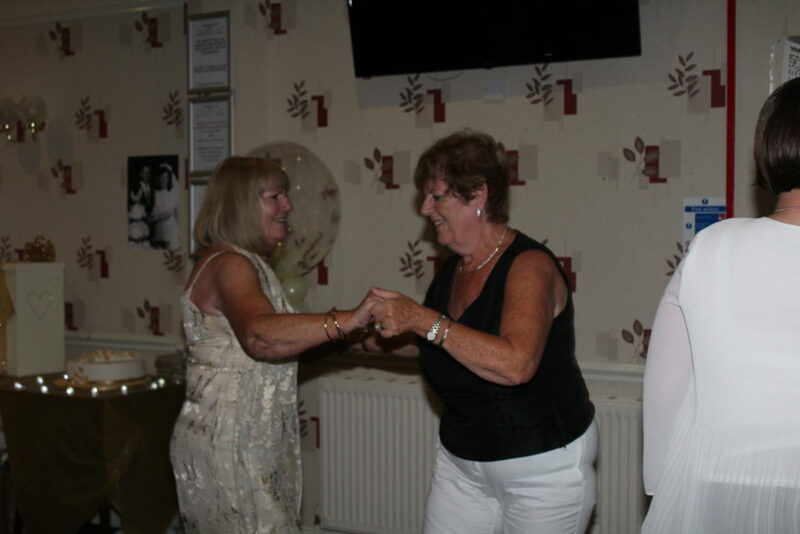 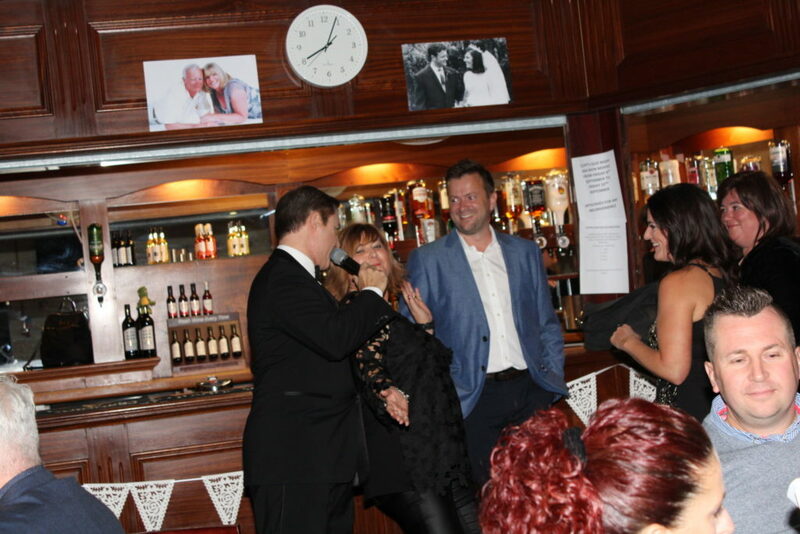 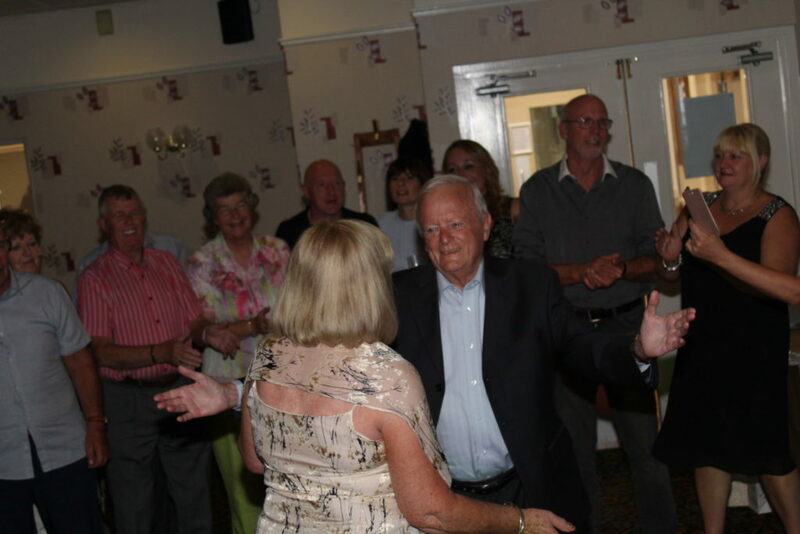 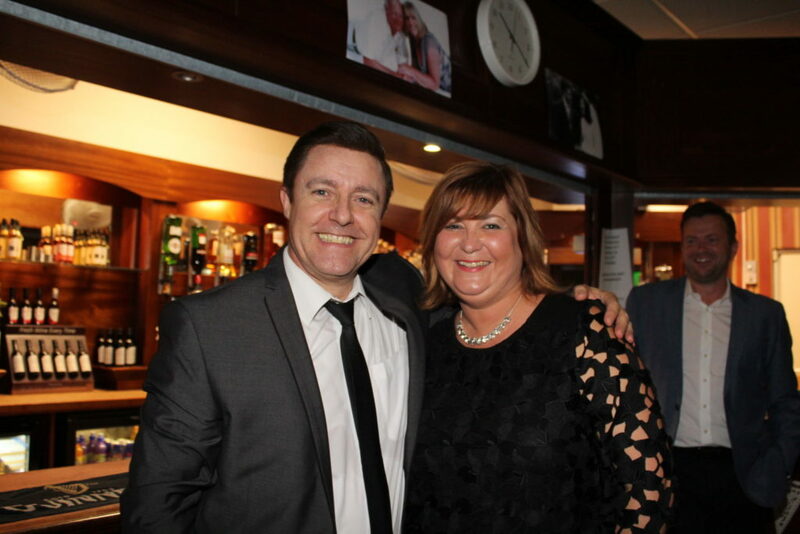 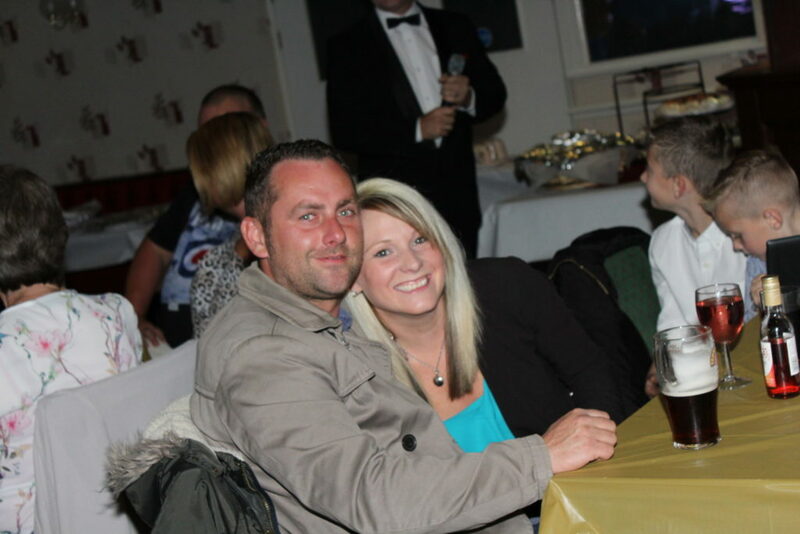 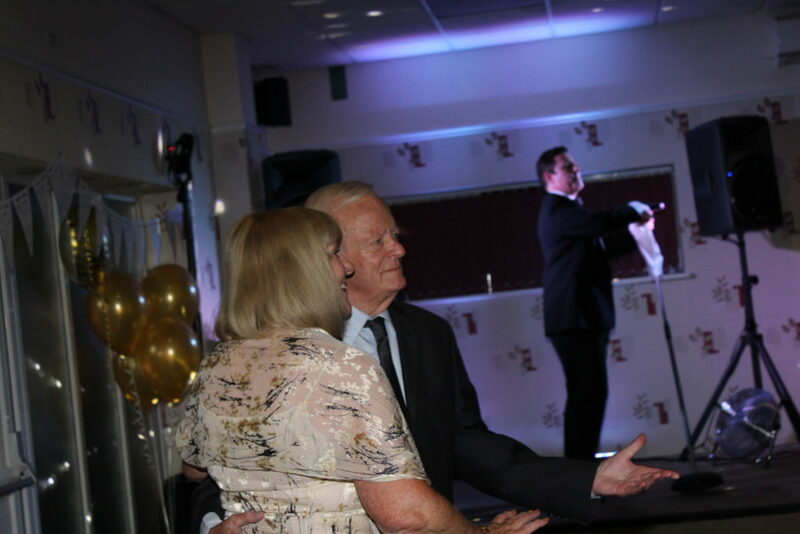 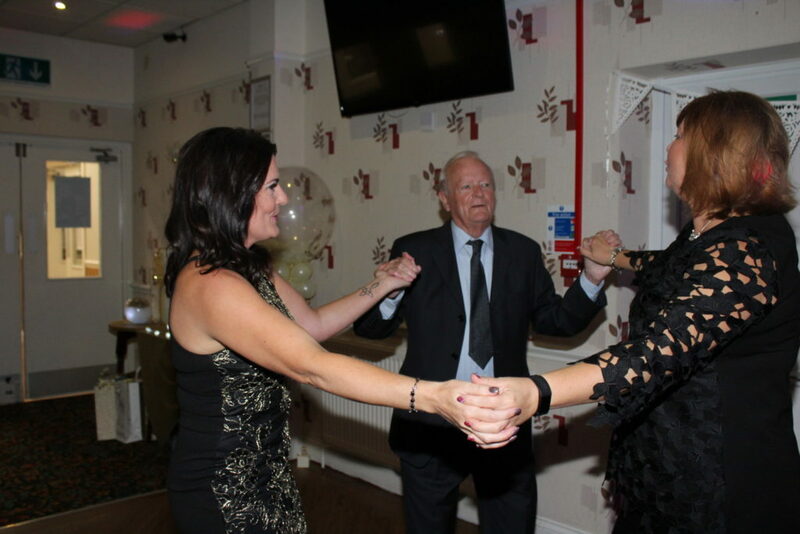 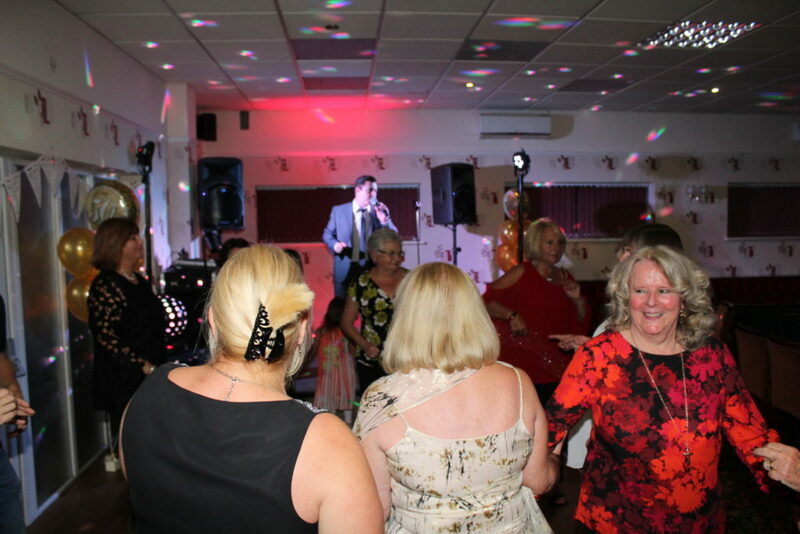 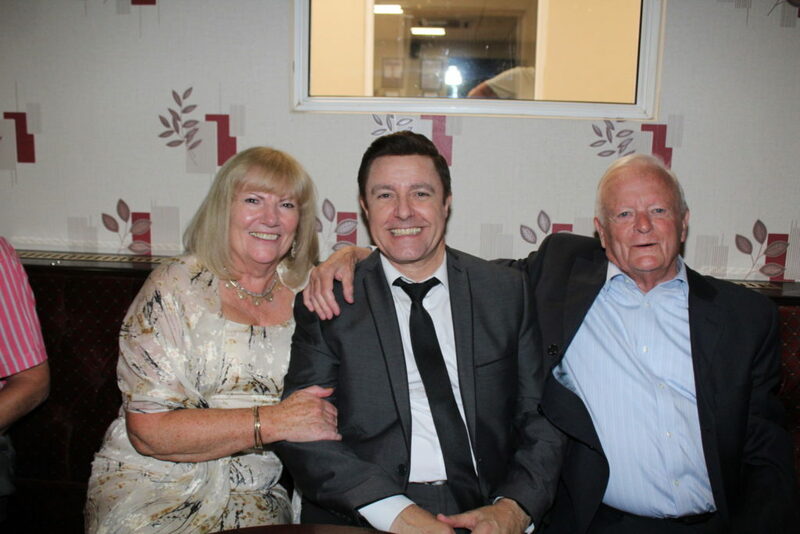 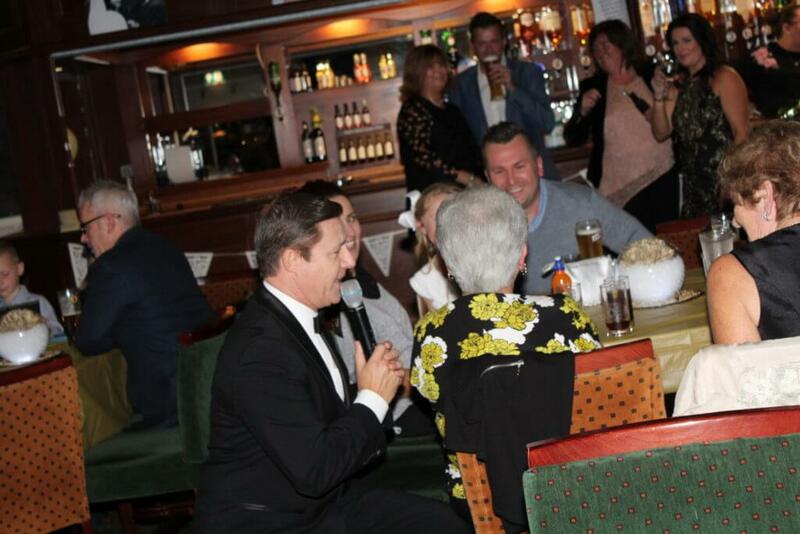 Cath and John booked Andy to perform his Rat Pack and Michael Buble Tribute Shows for their 50th Wedding Anniversary. 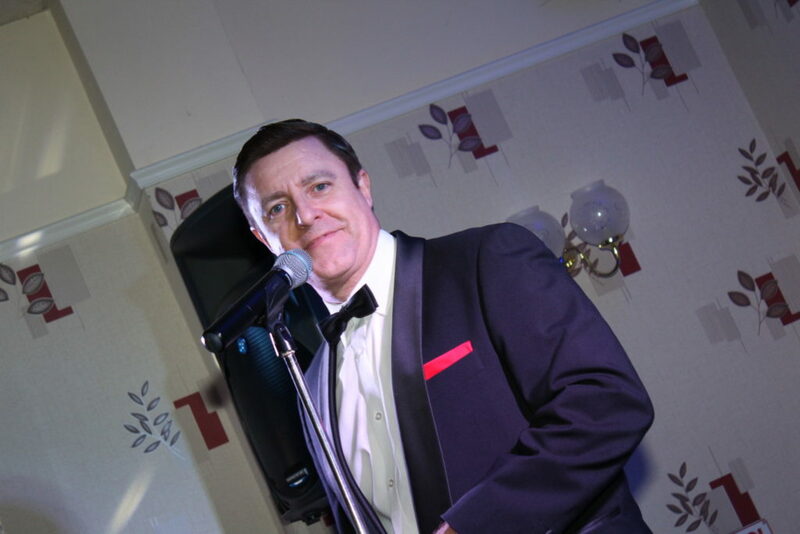 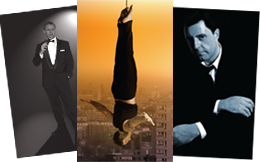 Andy had been recommended by their Daughter-In-Law, Donna, who had been to many events where Andy had performed over the last 15 years. 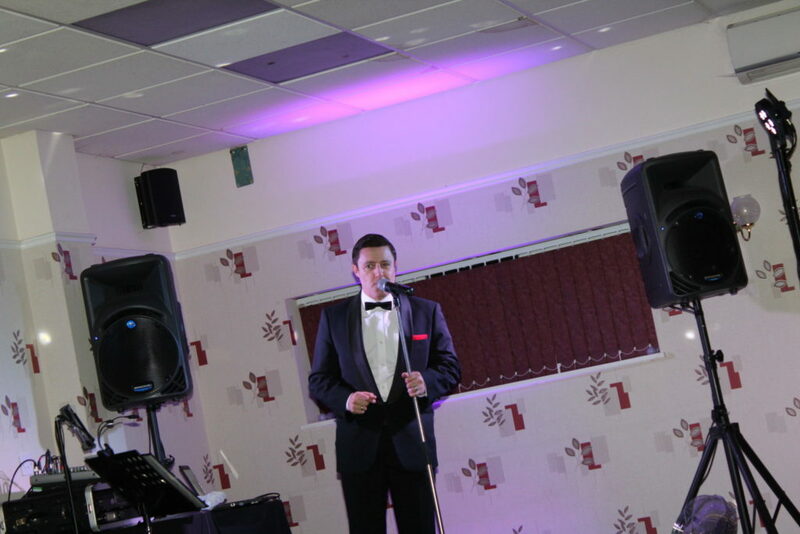 Andy started the evening with the Rat Pack show, singing all of John and Cath's favourite songs, (including "My Way"; a request, as this is one of their most loved songs). 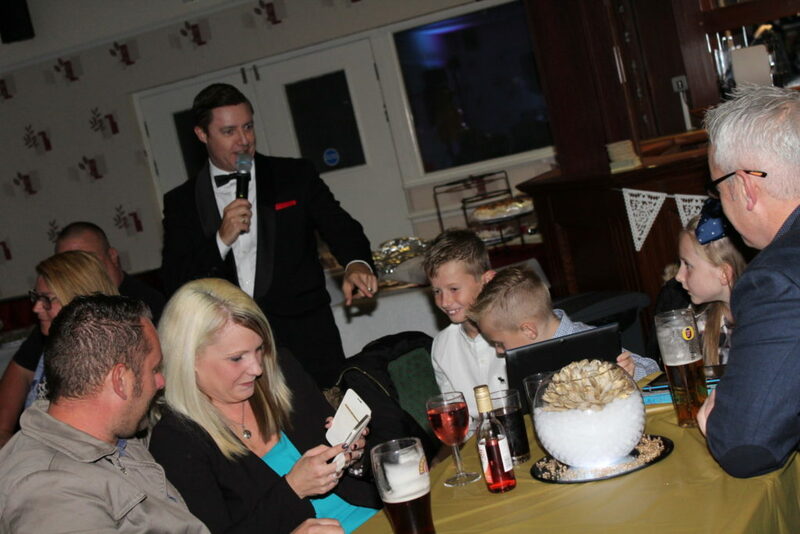 Once everyone had eaten Andy came back with his Michael Buble show. 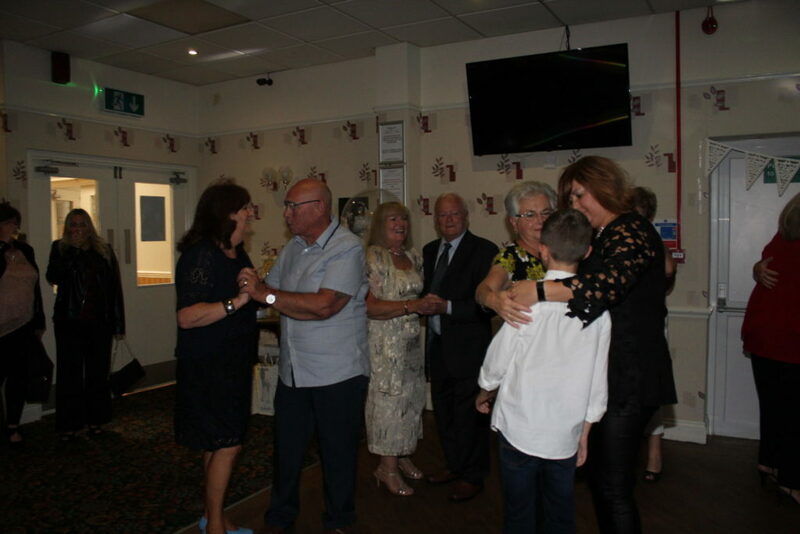 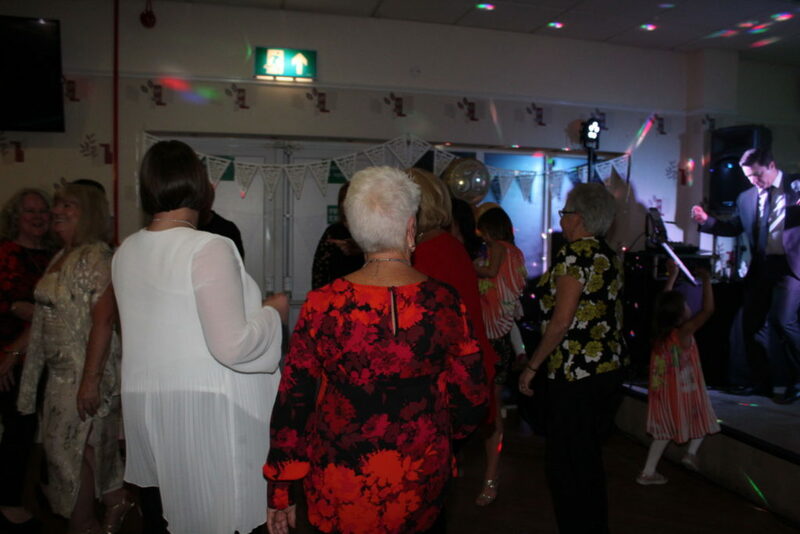 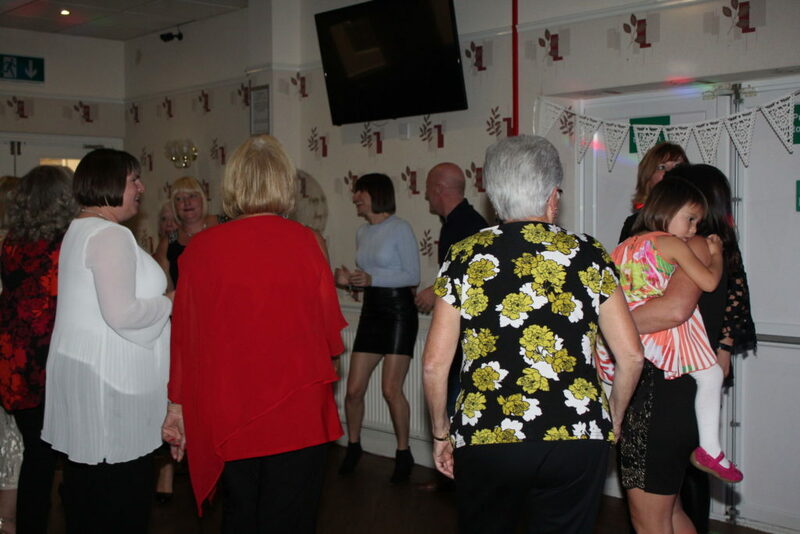 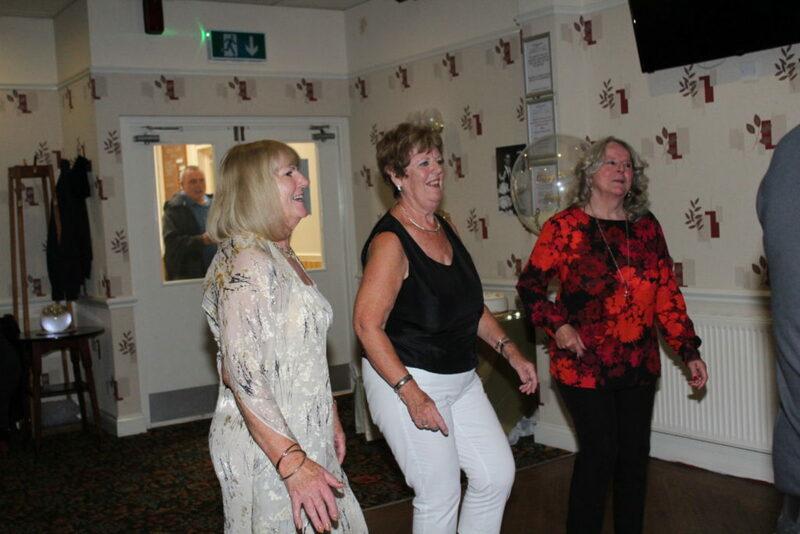 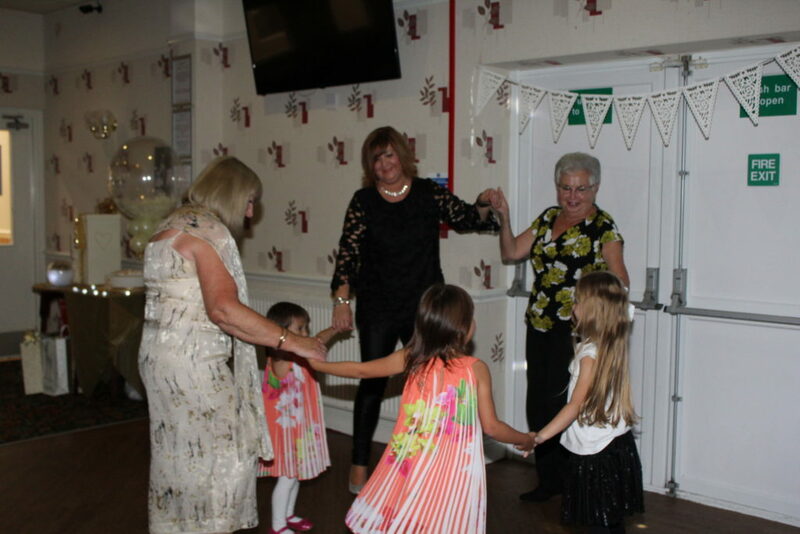 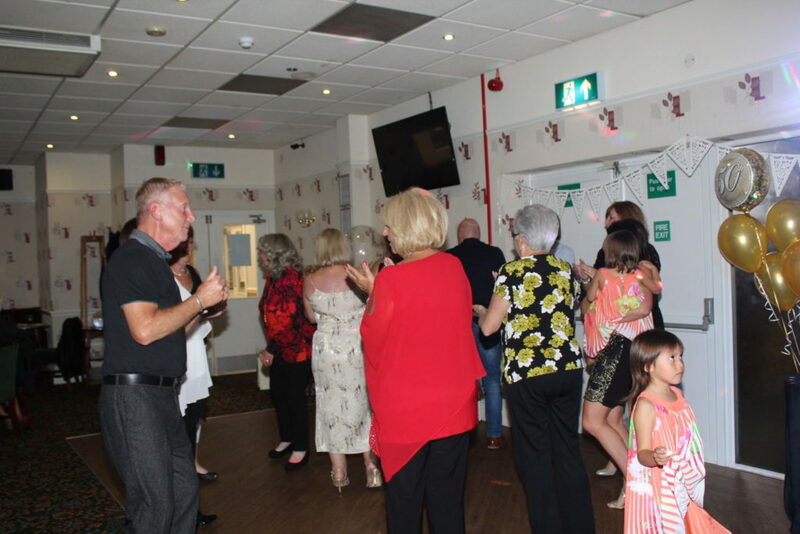 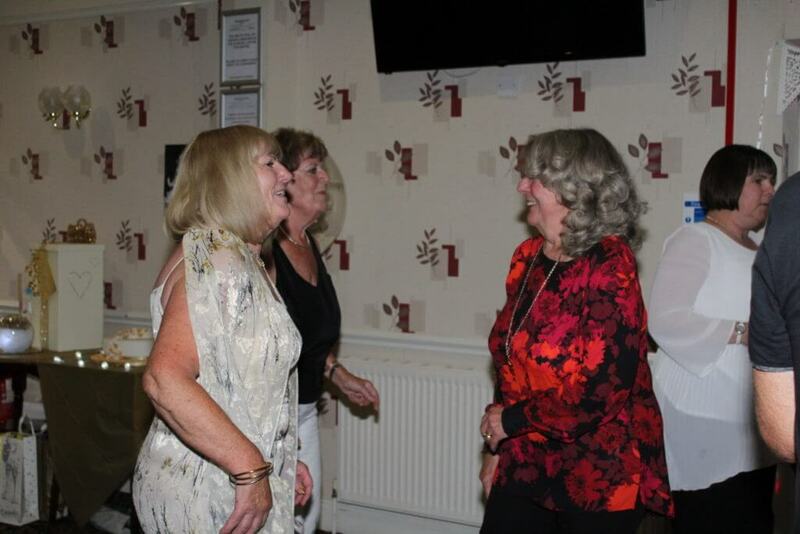 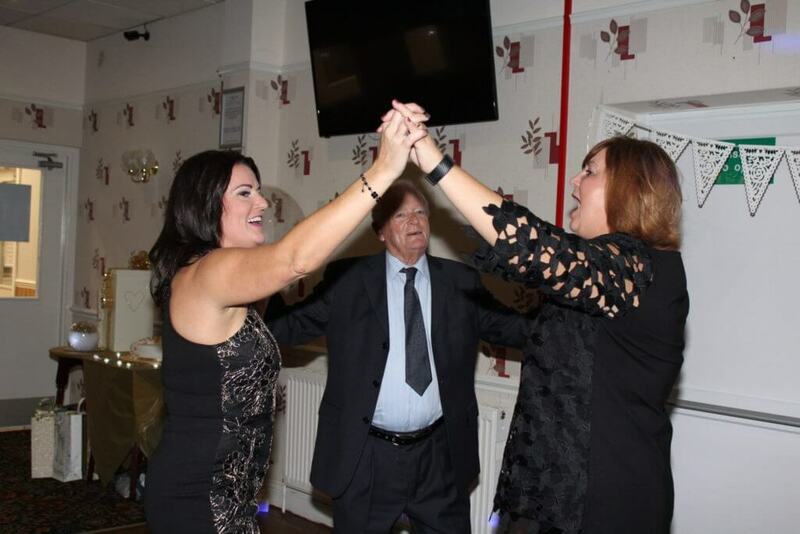 Everyone was dancing and we all had a lovely night. 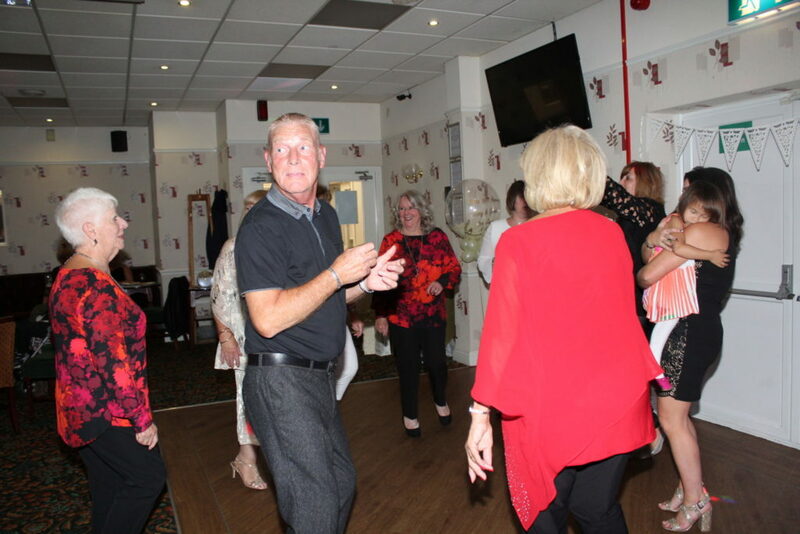 Andy ended the night on a request from Cath and John. 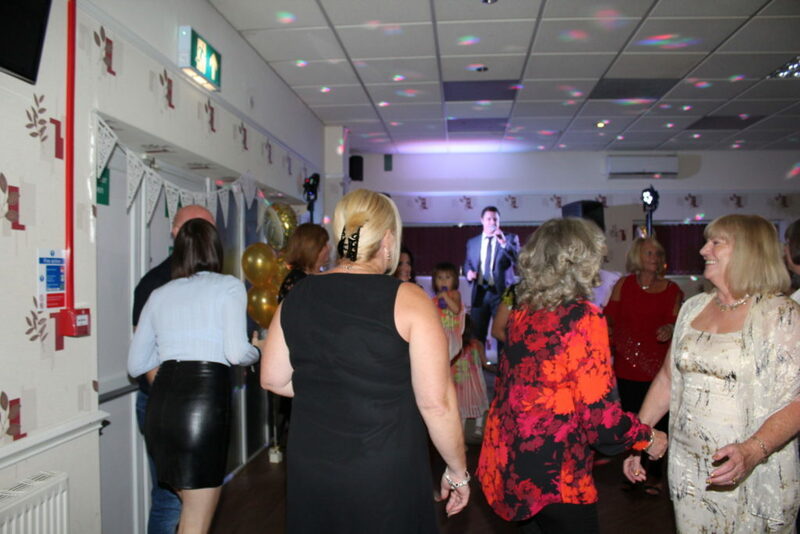 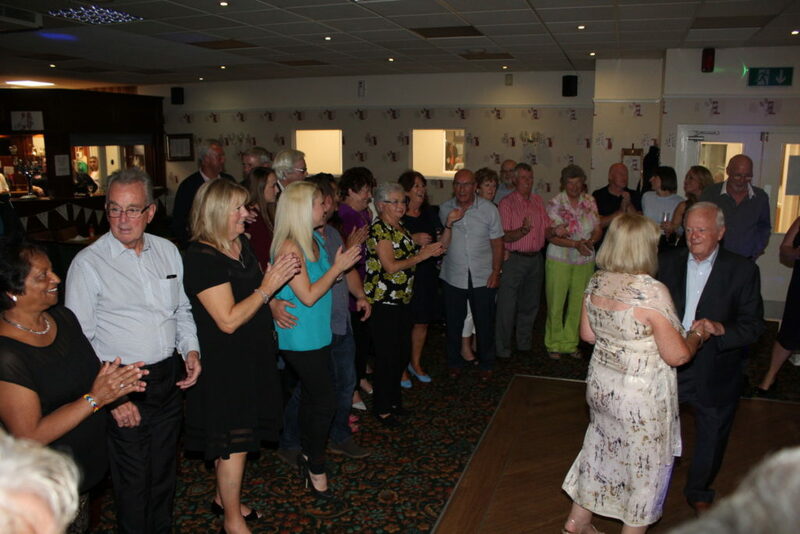 They asked if he could get everyone on their feet and make a circle whilst they danced in the middle as Andy belted out "New York, New York"! 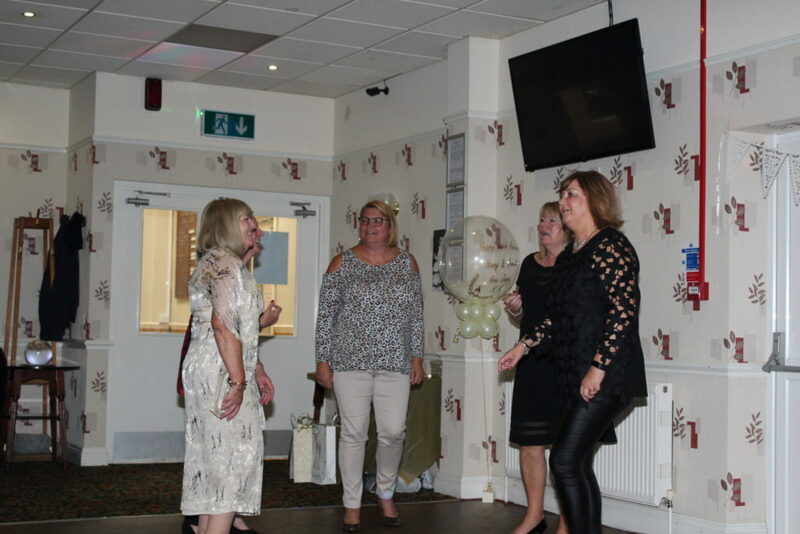 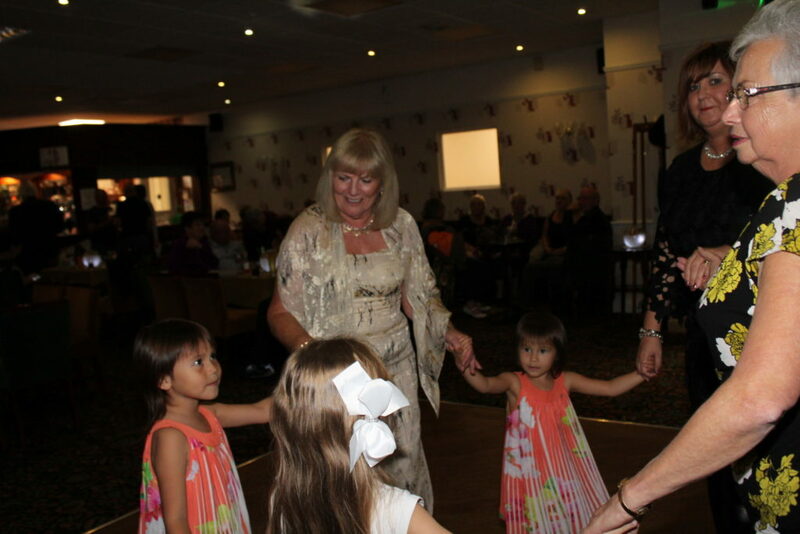 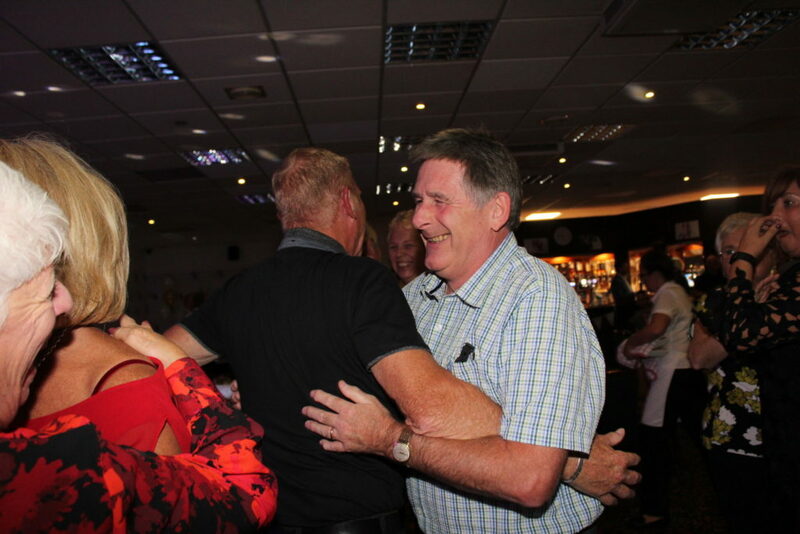 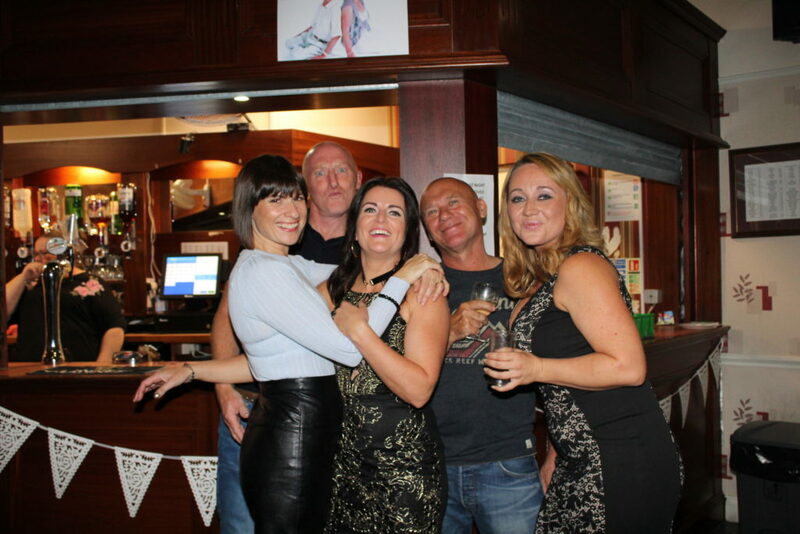 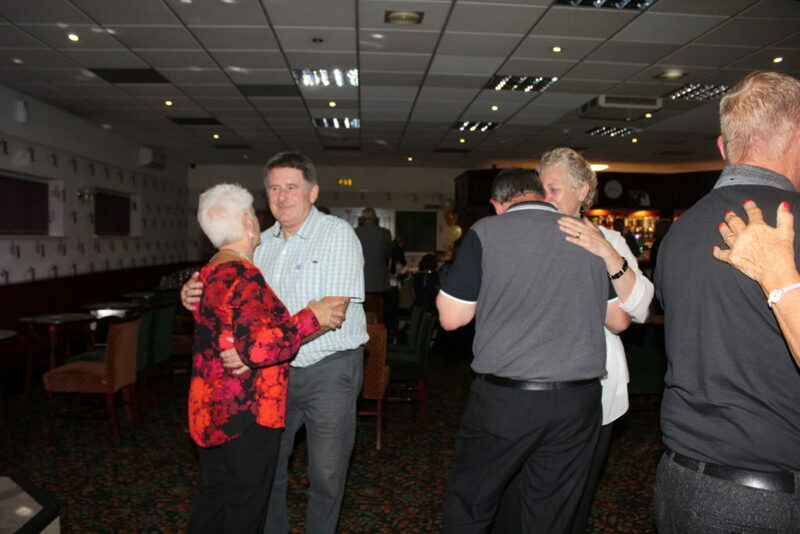 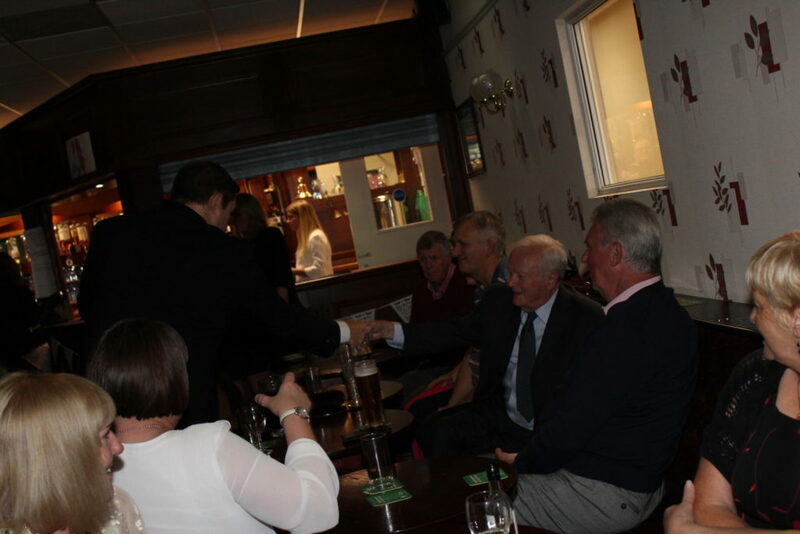 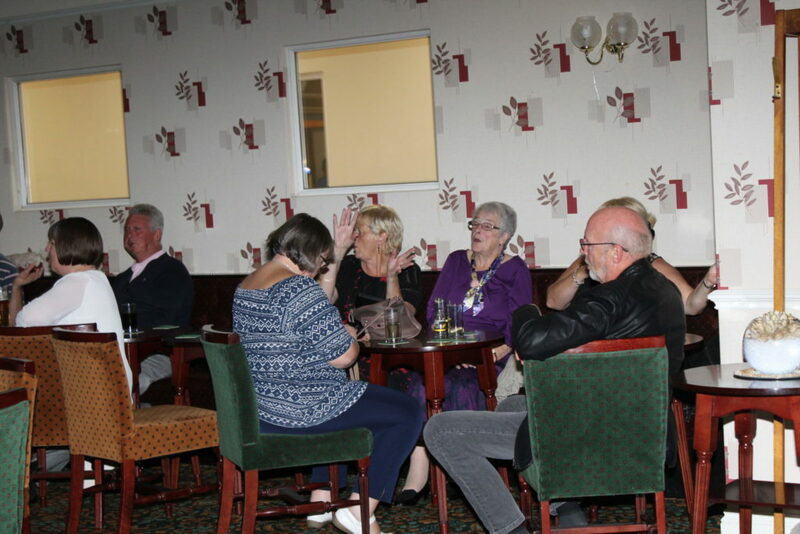 A lovely evening had by all, see you again at the next event.